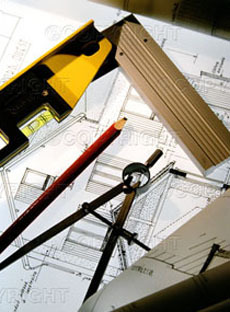 Cypress specializes in general contracting, restoration, masonry, stone installation and fabrication and green building. A family business with over 20 years of experience in the field, Cypress has established a well-deserved reputation of high quality service in the metropolitan area. We have experience, skill and resources to complete large complex projects, without losing the personal touch and service you may find at your local corner Deli. We are fully insured and bonded general contractors with a Home Improvement license. In addition, our licensed special riggers allow us to perform restoration. Cypress has forged strong business relationships that have brought us many repeat clients. Due to these relationships, most of our work comes from personal referrals.